Home » Miscellaneous, People & Places » What Happened Aboard B.S.I.’s Sugar Barge Involving Raymond Rivers? What Happened Aboard B.S.I.’s Sugar Barge Involving Raymond Rivers? 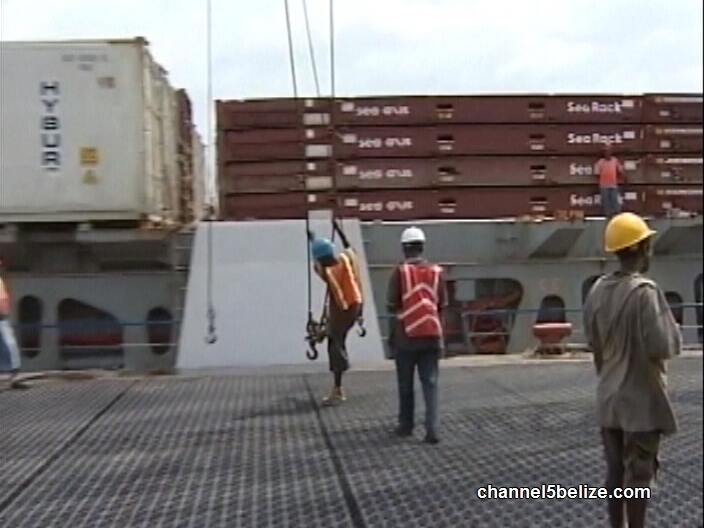 The Port of Belize Limited has been informed that stevedores are asking for a resumption of negotiations on their Collective Bargaining Agreement in advance of a potential strike at the end of April if their demands are not met. 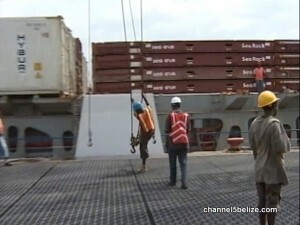 It has responded by calling stevedores to a meeting along with the Christian Workers’ Union on Friday, April seventh. But earlier this week, on Tuesday night, tension aboard the Katy Hill sugar barge vessel led Police to be called in when reports were received of threats being exchanged between members of the two gangs working the ship. We spoke to C.E.O. 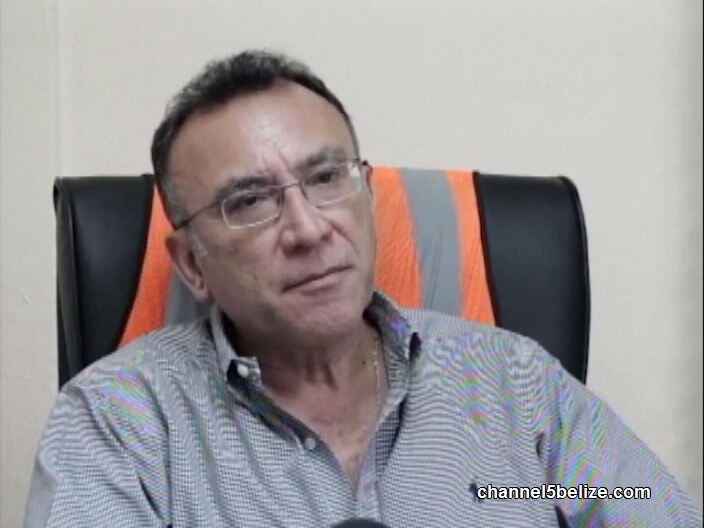 and receiver for the Port of Belize, Arturo Vasquez, for details on Wednesday. 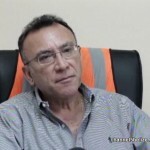 He also explained why the internal situation with the stevedores may affect the Port’s greater responsibilities. The workers’ pay, which they had complained about, went in on Wednesday during the time of the interview. We understand that Stevedore Raymond Rivers was trying to raise support for a go-slow and potentially more serious industrial action, but so far things seem to have gone quiet. B.S.I., Vasquez told us, will make all decisions on its relationship with the gangs and is inclined to offer bonuses to those who will work with them. Cinderella Traffic Lights are Back!